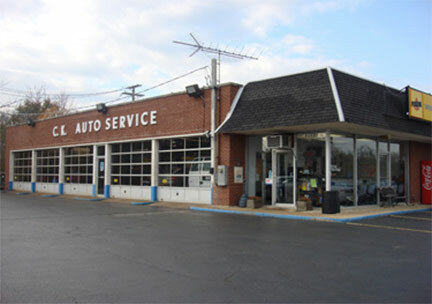 Farnsworth Auto Plus & Tire is no longer part of Auto Plus. We do it all! 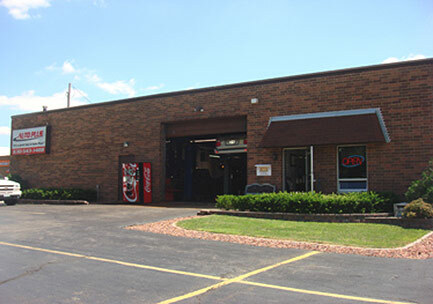 We are your full service auto repair shop in Addison & Lombard. Brakes, Oil Changes, Emissions Testing, Air Conditioning, Check Engine Light, Tires-new & repairs, Alignments, Diagnostics, Suspension, Shocks, Struts, Water Pumps, Timing Belts, Flushes, 30K, 60K, 90K Maintenance, Tune Ups, Belts, Hoses, and much, much more. 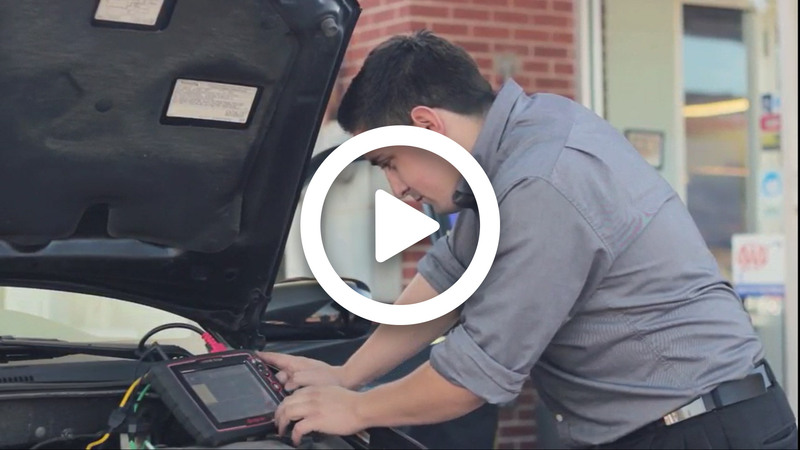 Here at Auto Plus, we stand behind our work! 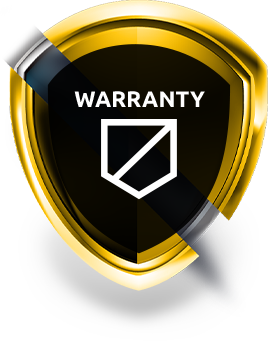 In fact, we are so confident in our work, we offer a 3 year 36,000 mile warranty.